Oh hey. What’s on TV at the moment I wonder? 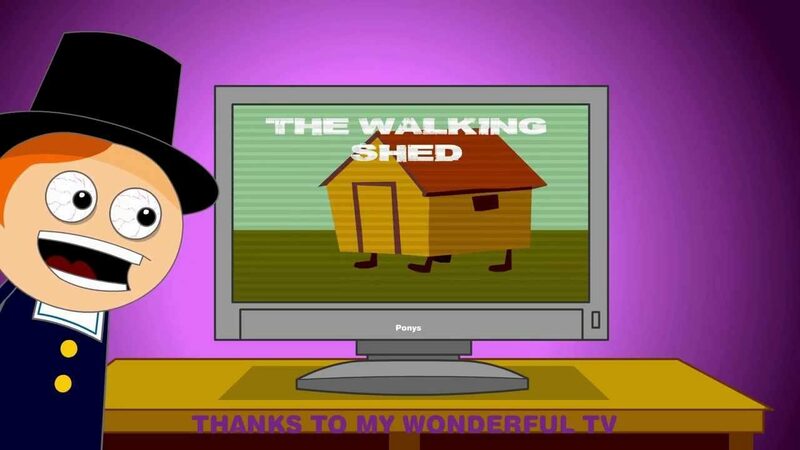 This is another of the animations we did for a TV company that were removed from the internet. So I’ve remastered the audio and uploaded them as I hate things going missing. Posted On March 7, 2014 March 7, 2014 in Toons with 0 Comments.